The term »Photography« originally derives from two Greek words which translate to »painting with light«. The poetic expression was coined by Sir John Herschel (1792- 1871), who also invented the first photographic process using negatives. In France, and later also in Great Britain, two groundbreaking innovations were introduced during the first half of the 19th Century. In 1839, the so-called »Daguerreotype«, named after its inventor Louis Daguerre (1787-1871), made it to the public first. 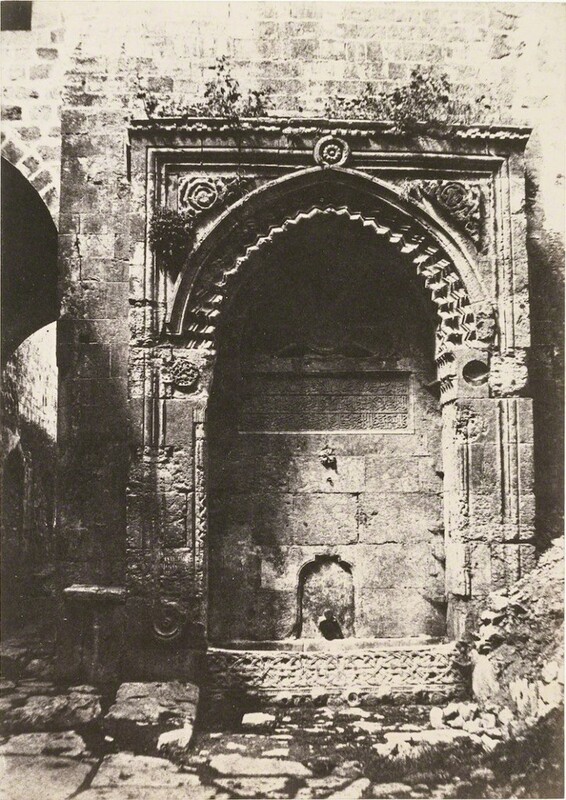 Shortly afterwards, William Fox Talbot promoted his own technique, named »Calotype« in 1840. Similar to Sir John Herschel, William Fox Talbot’s method already worked with negatives, that enabled him to produce numerous prints from one image. 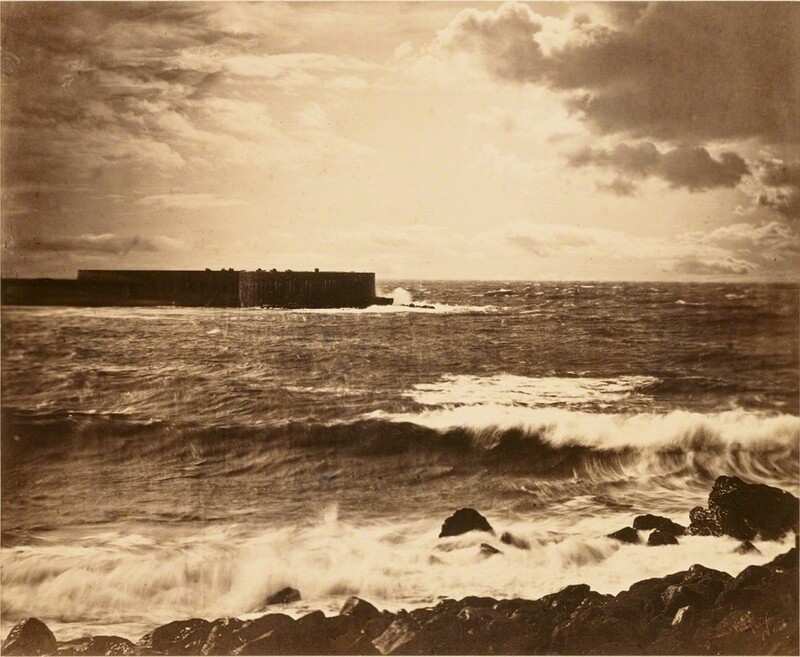 Moreover, it paved the way for future innovations, such as the »Collodion process«, created by Gustave Le Gray (1820-1884) and Frederick Scott Archer (1813-1857). Through methods such as these, material costs were reduced, resulting in not only a higher distribution of the new medium but also in a beneficial effect on its popularity. Looking at early photo prints, one quickly notes a spectrum of ground colours that is quite broad. It ranges from sepia to golden shades following the aesthetical conventions of the time, but also to a gradation of blue or even green. The artistic quality of these early photographs becomes apparent through the many distinct sepia-nuances. Our exhibition offers an insight into the early days of photography and its diversity of different technologies as well as subjects. These photographs remind us of tinted windows, allowing us to contemplate fragments of faraway worlds of the past. 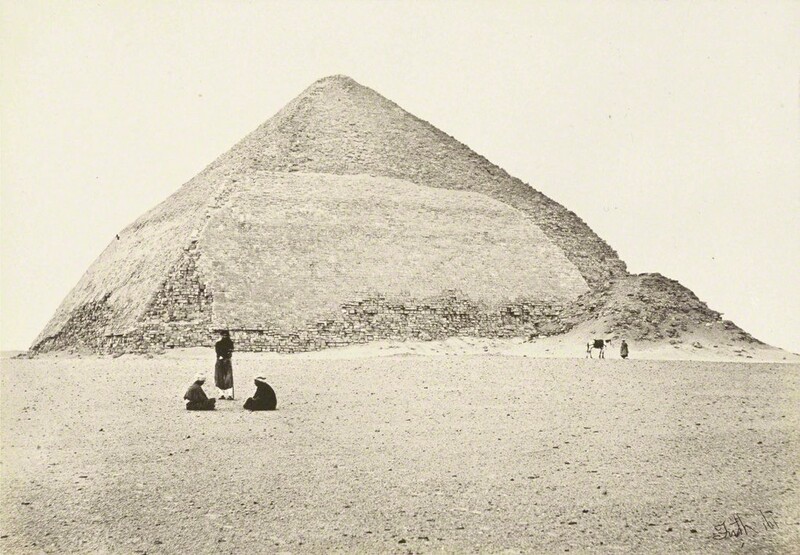 It is the spirit of discovery that lingers on the magical atmosphere surrounding 19th century photography. All of a sudden, the immensity of the world begins to be explored passionately, gradually disclosing diverse cultures and mysterious phenomena. Oftentimes regarded as treasures from their travels, these bold photographers brought home photographs of faraway places that were then greatly admired by astounded crowds. Due to its triumphant success, new aesthetical categories established themselves within the field of photography, causing the medium to change. Simultaneous to the metaphorical awakening of photography, it was also a time of great poetry in Europe, marked by authors such as Charles Baudelaire and Paul Verlaine, Arthur Rimbaud, Stéphane Mallarmé or William Butler Yeats. Nowadays, alongside the images of visual artists or the poetic word, photography also became part of the mysterious beauty of art.